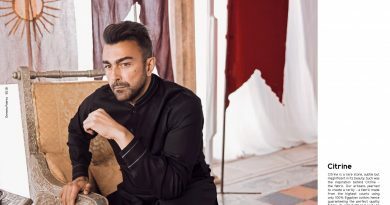 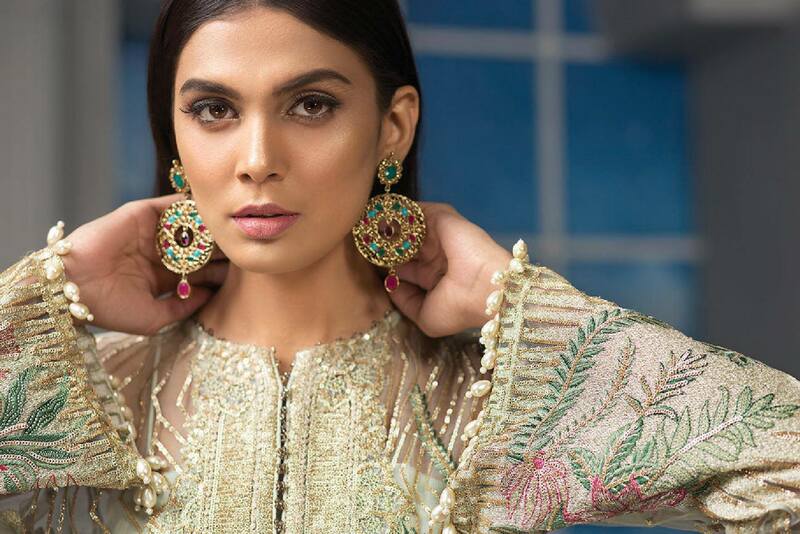 Maryum Hussain presenting latest formal collection for 2019. 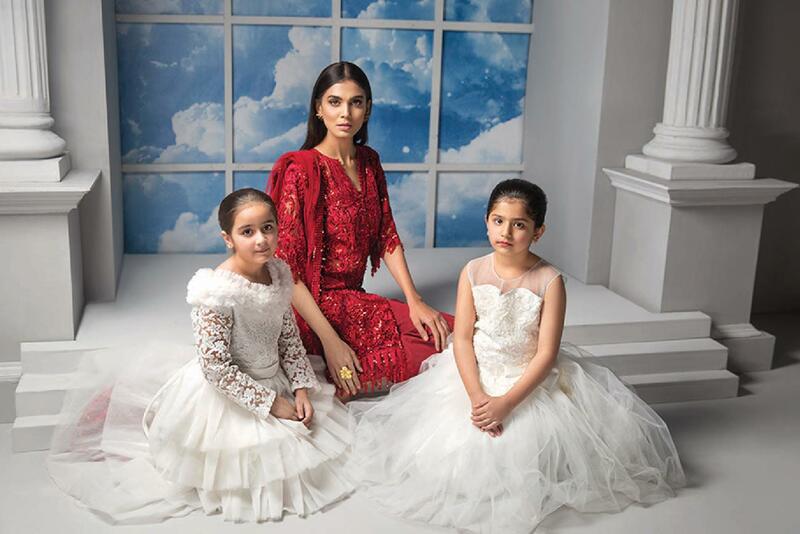 Maryum Hussain is a newly entered in Pakistani fashion industry or introducing very first collection for Pakistani girls in chic designs. 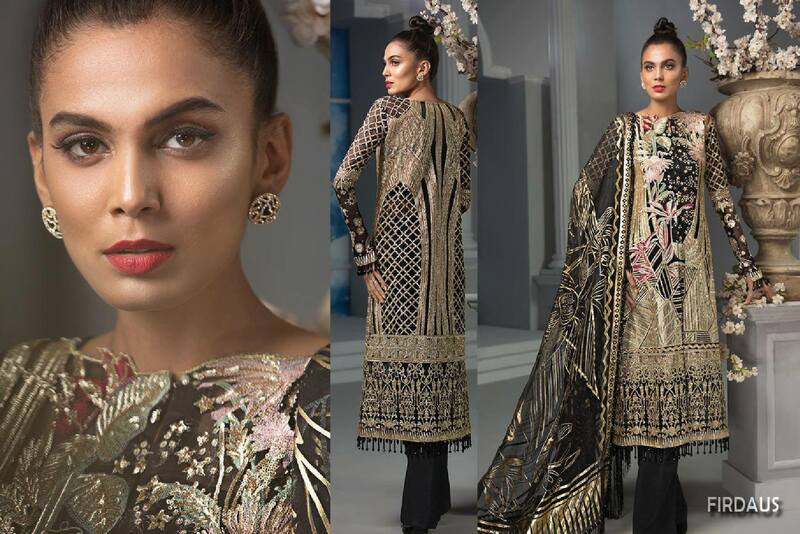 This formal collection by Maryum Hussain for festive wear enriched with rich traditional embroidery pattern in high contrast colors combination. 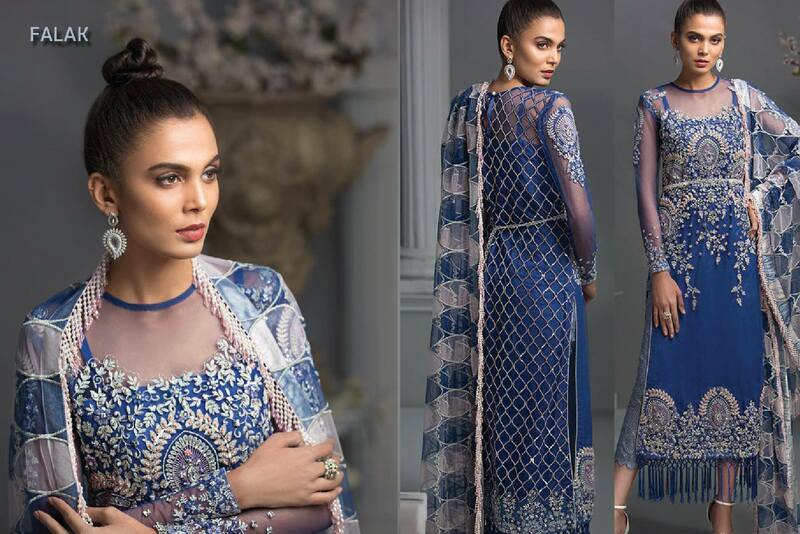 The collection consisting of 3pcs embroidered dress with stunning embroidered dupatta, here we published Maryum Hussain Luxury formal collection for our beloved visitors. 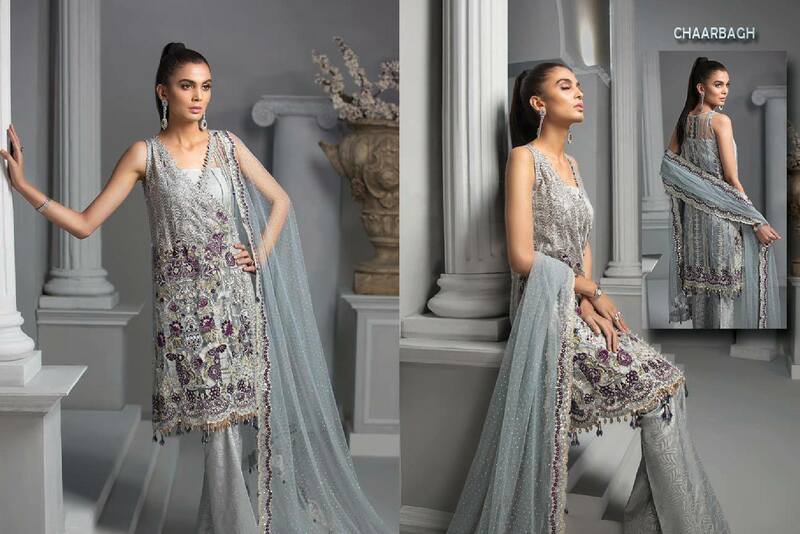 Hope you like or have interest to change your ward robe with these stunning dresses.